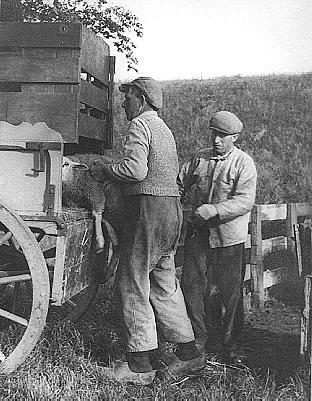 Siem and Petter loading lambs for the market. 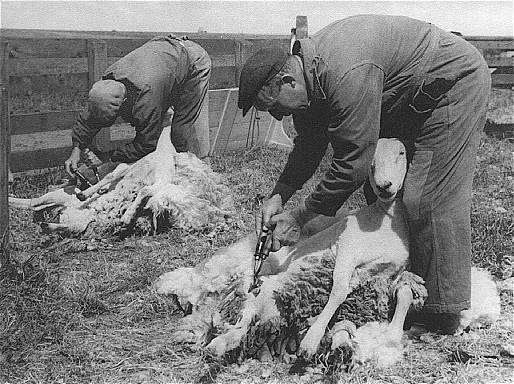 The shearing of sheep is a precise work. They look a lot slimmer after shearing.